Take it from me. Manhattan’s Chinatown is packed with incredible cheap eats. I worked out of an office on East Broadway for over five years, and I took full advantage. When you start doing the math, it works out to approximately 1,ooo amazing lunches–most under five bucks. In fact I took so many notes and photos that I recently turned all of my food adventures into an iPhone app called Chinatown Chow Down. And although I love all of the sit down restaurants, my favorite part was being able to explore the street carts of Chinatown. They have inconsistent hours, can be hard to find, change up their menus…but when you do track them down, you’re always in for a treat. 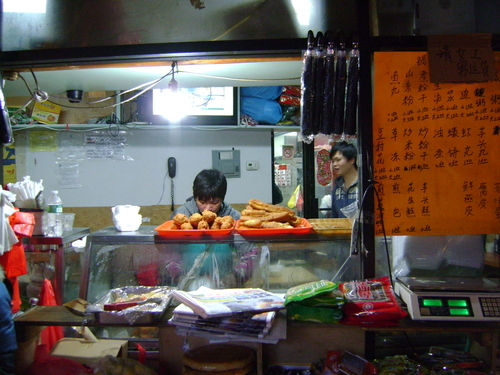 From grilled meats to rice noodle rolls to tea eggs, the food looks and tastes fantastic. Below are a few photos of my favorite streets food purveyors from the neighborhood. 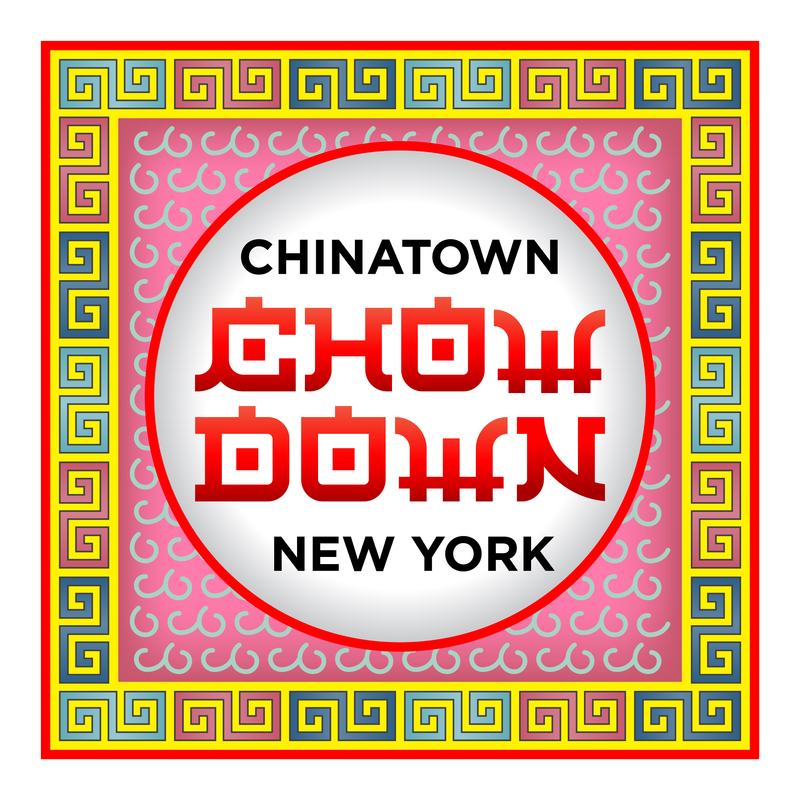 To explore on your own, download the app and walk the streets of Chinatown from morning to night. You’ll find something special. And of course drop me a line when you do! 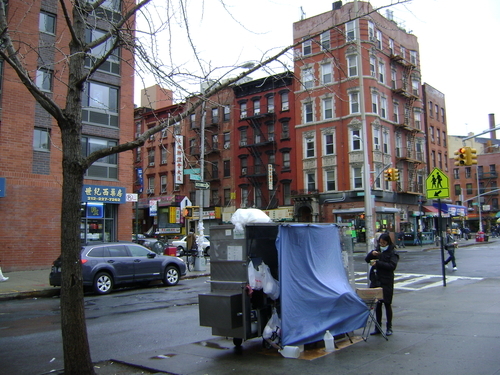 The "Amy Good Food Cart" just outside of the Canal Street Subway station. C. Nelson, 2011. Fu Zhou Good Taste under the Manhattan Bridge. C. Nelson, 2011. 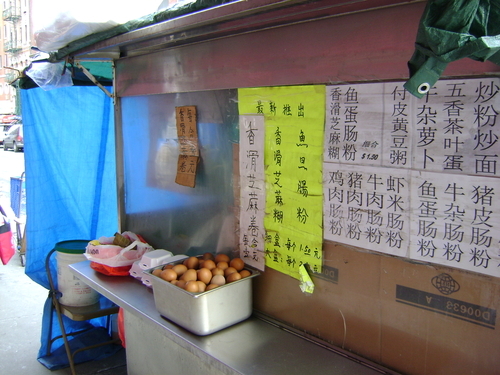 Chee Cheong Fun Cart at Elizabeth and Hester Streets. C. Nelson, 2011. 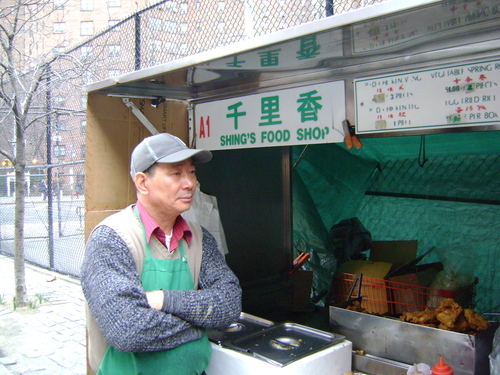 Shing's Food Shop at Catherine and Madison Streets. C. Nelson, 2011. 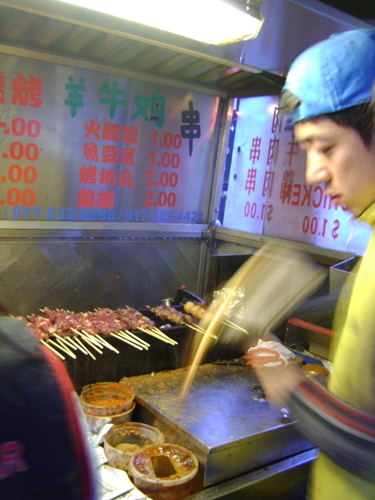 Rutgers Street Food Cart, open early in the mornings. C. Nelson, 2011. 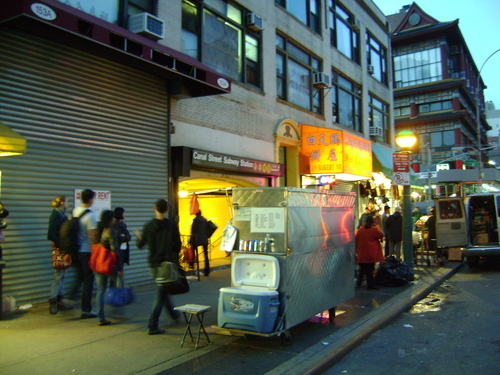 Xinjiang Kebab Cart on Forsyth Street under the Manhattan Bridge. C. Nelson, 2011. This entry was posted in Eat, Drink & Be Merry, Exploring New York City and tagged Chinatown, food, Manhattan, street food. Bookmark the permalink.